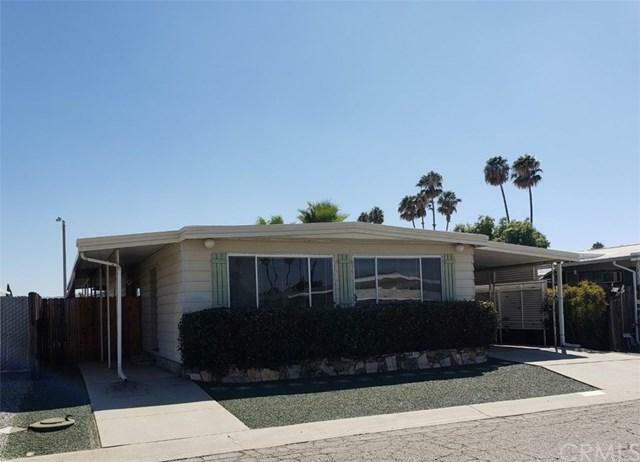 Seller Says SELL this home! 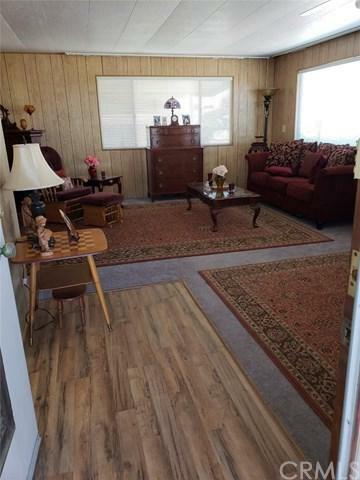 PRICE Reduced.. Great Affordable Price.....a Hemet Senior 55+plus community "Sierra Dawn". This home is beautiful inside/outside and is super clean. Are You Tired of Paying Rent Space? OWN YOUR OWN LAND! This home features 2 bedroom and 2 full bathrooms approx sq ft 1400. Enter through front door into the spacious Living Room with built in buffet cabinet and huge picture front windows that make it light and airy inside. 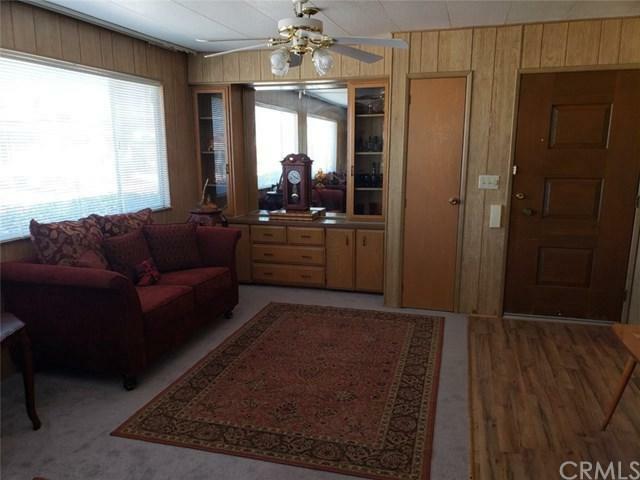 The Formal Dining room has a portable electric wooden fireplace that is included. The Kitchen has white cupboards and appliances - micro ,stove and refrigerator. Kitchen is open and functional with laminate type wood flooring that flows into roomy Family room with storage cabinets. Spacious Master Bedroom and over-sized master Bathroom includes double mirrored closets, double sinks, tub/shower. 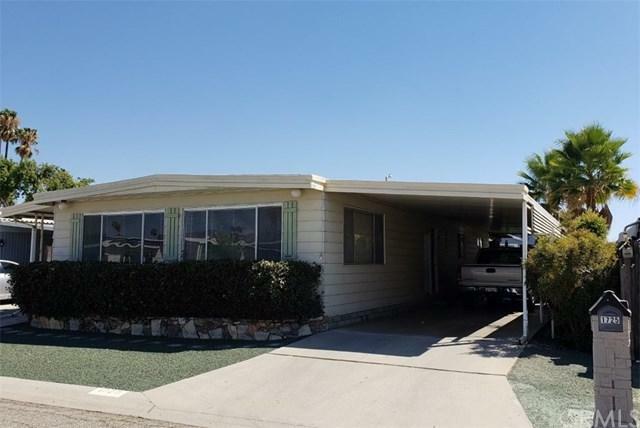 Located in the rear of the home and it has a glass slider door that opens up to back covered patio and yard. Second Bedroom Guest or Office. One west side of home the Long Carport can hold 2 cars and has a large storage Shed. Sierra Dawn Estates have 4 clubhouses, pool, gym,indoor golf range, walking paths and lots of senior activities. Come make some new friends!Be sure to Call today to schedule a exclusive showing! Come Take a LOOK and Fall in LOVE! Priced to Sell!